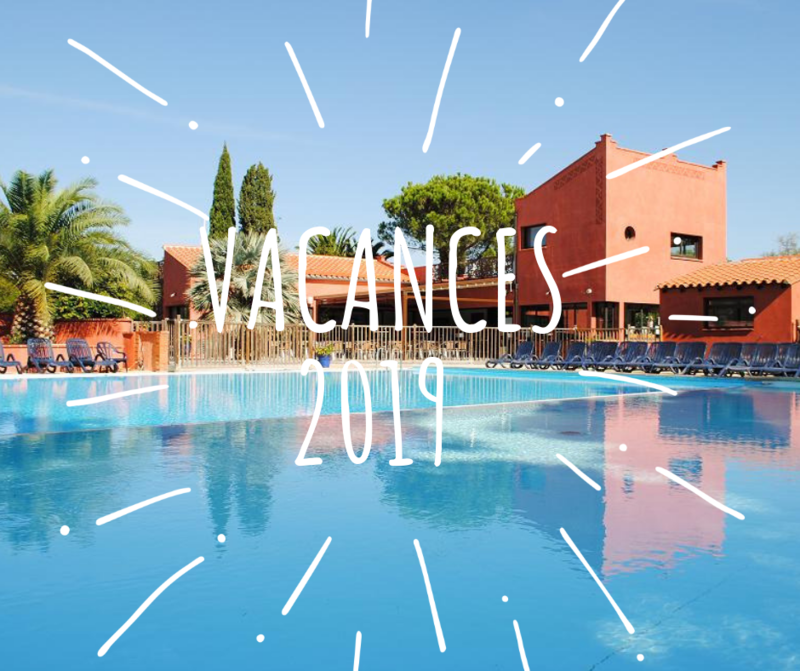 In order to prepare your holiday now, you can check our 2019 rates which are downloadable here as well as the booking form and the general terms and conditions here! We remind you that bookings for 2019 will be open from 5 November 2018. We are on leave from 19 October to the evening to 4 November included, outside this period we are at the Office from Monday to Friday from 9am to 12pm and from 2pm to 5pm. 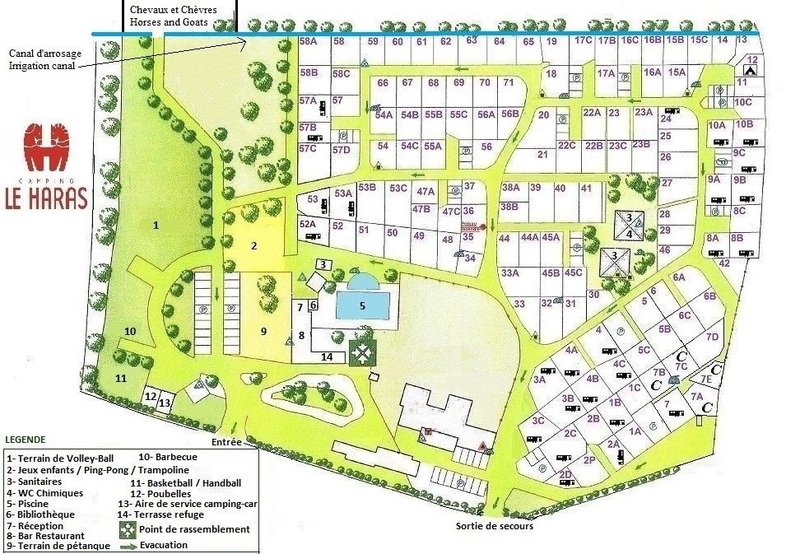 You can contact us by phone at 04.68.22.14.50 or by email at contact@camping-le-haras.com we will be happy to inform you!